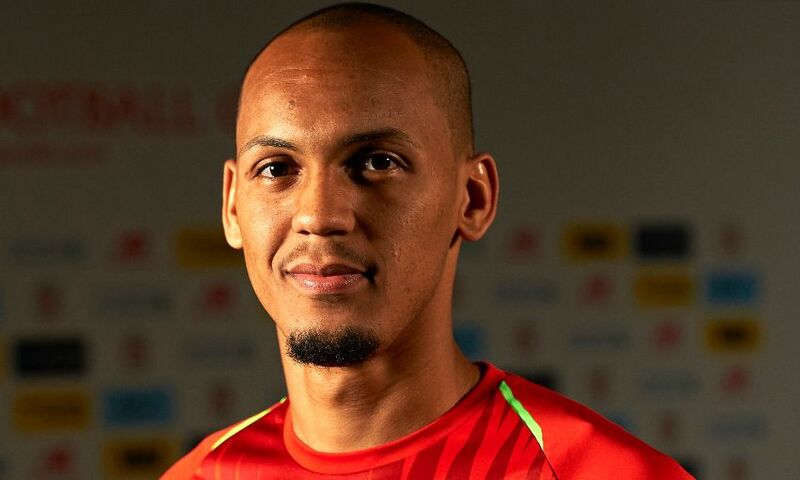 Brazil captain Thiago Silva has hailed Liverpool's capture of Fabinho, describing his compatriot as a 'really smart, really technical' player. The Reds kickstarted their summer transfer business on Monday evening as they secured the services of the 24-year-old from Ligue 1 outfit Monaco. Having both played alongside Fabinho at international level and faced him in the French top-flight with Paris Saint-Germain, Thiago Silva is something of an expert on the midfielder's qualities. And he has predicted a smooth transition to the Premier League for his fellow Brazilian when he arrives in England. The defender said: "He is really smart, a really technical player and I am sure he will get adapted to the Premier League as soon as he arrives here. Watch Thiago Silva and his Brazil teammates take on Croatia at Anfield this Sunday, with tickets available from just £10 for juniors and £30 for adults – click here for more information.